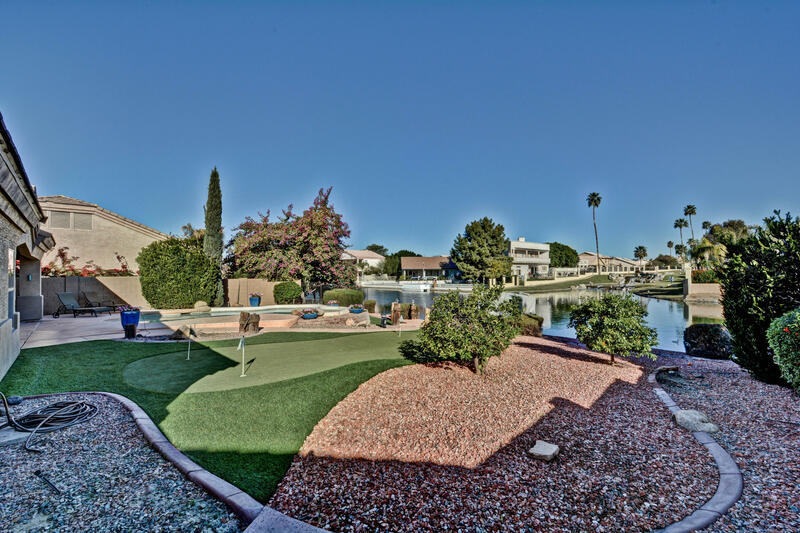 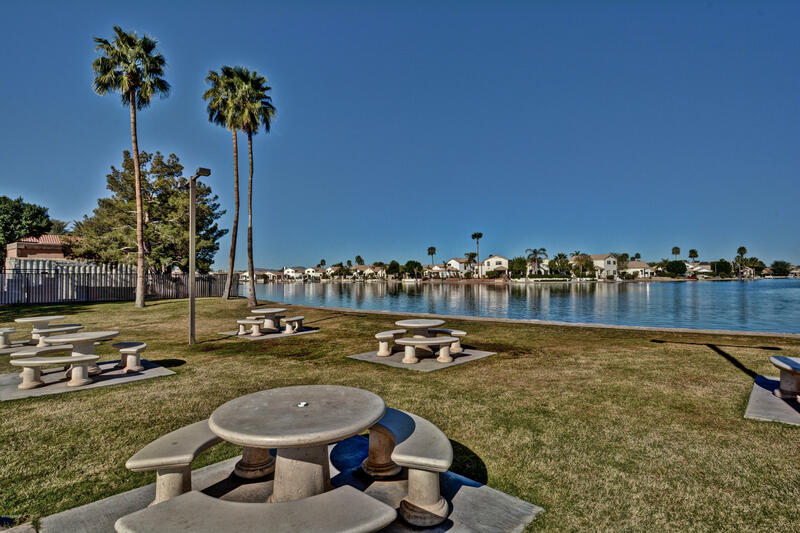 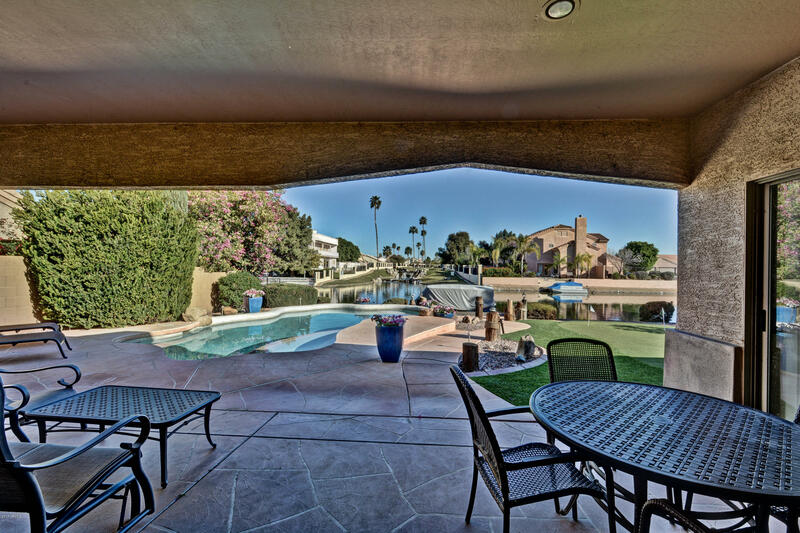 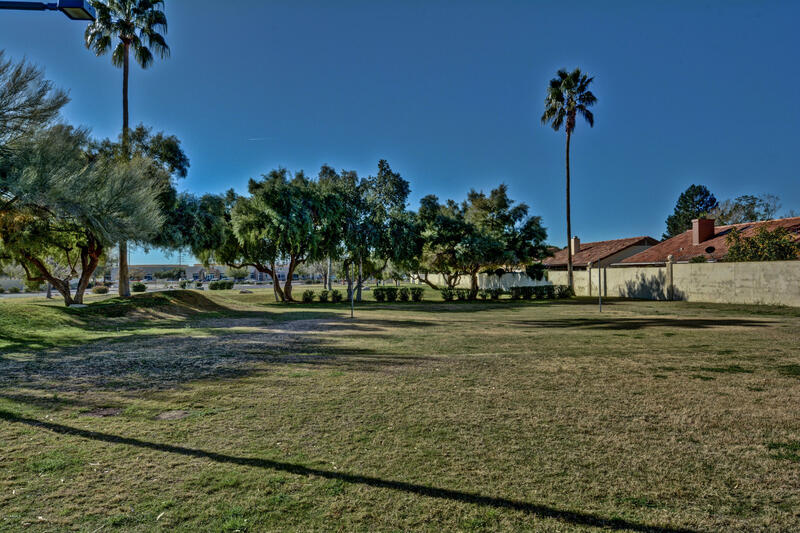 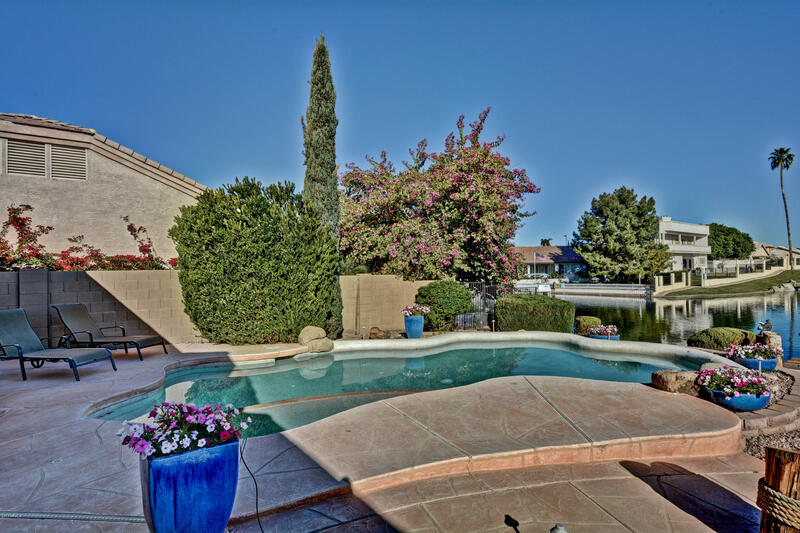 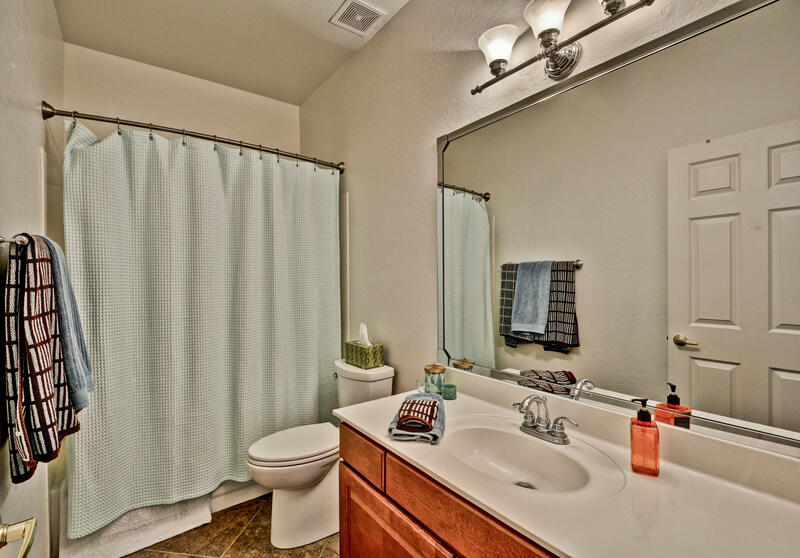 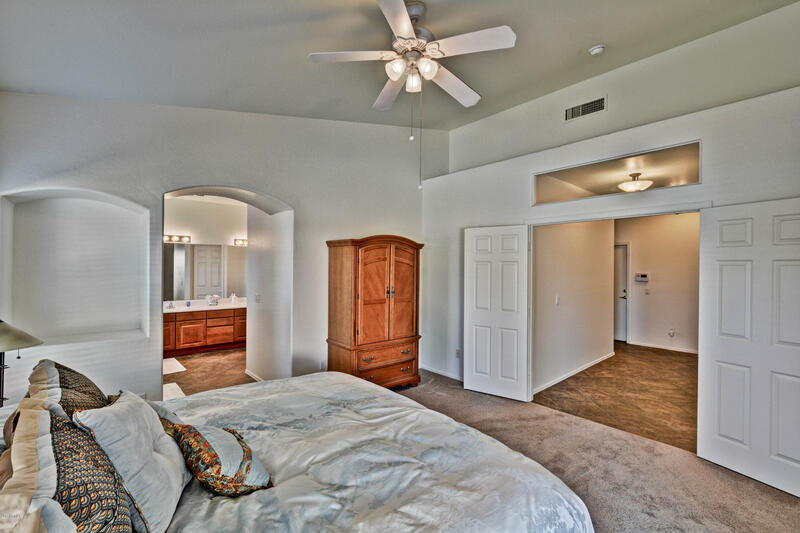 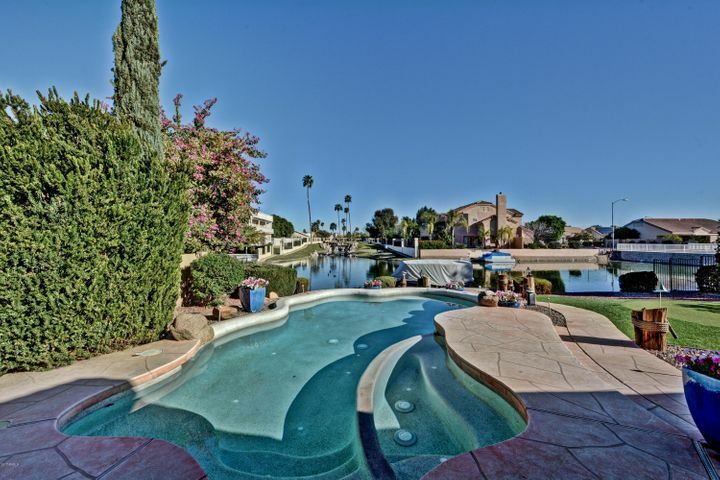 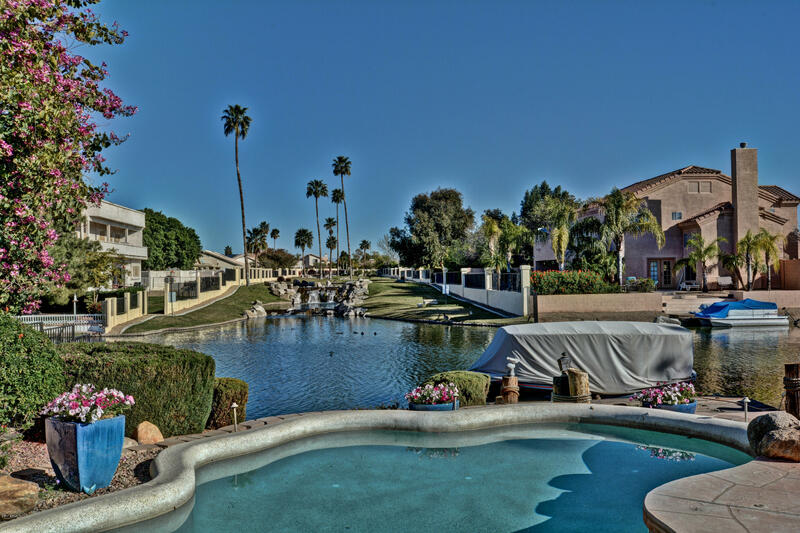 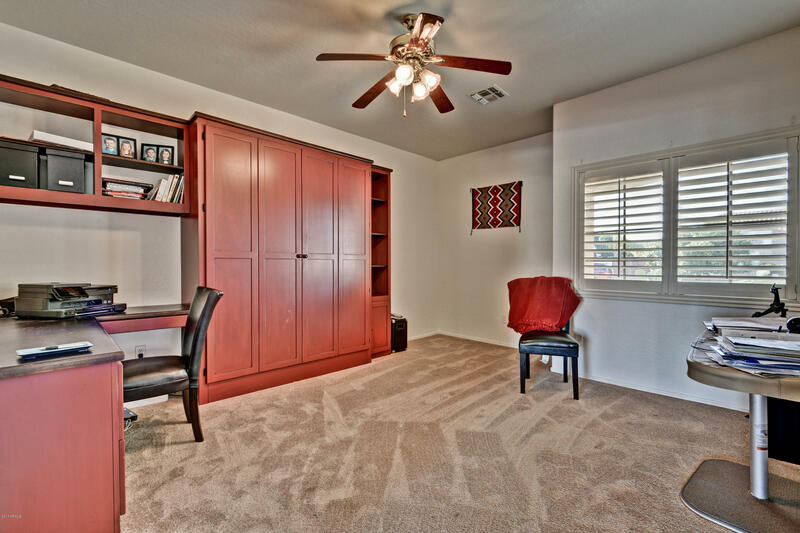 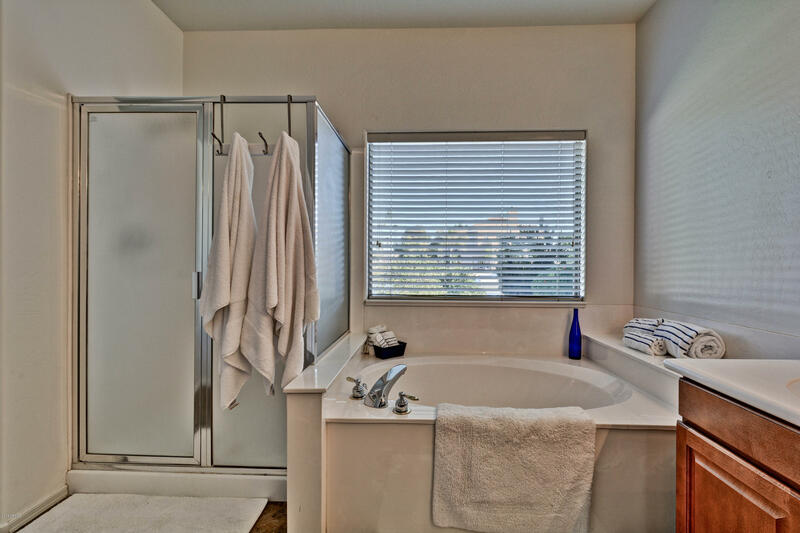 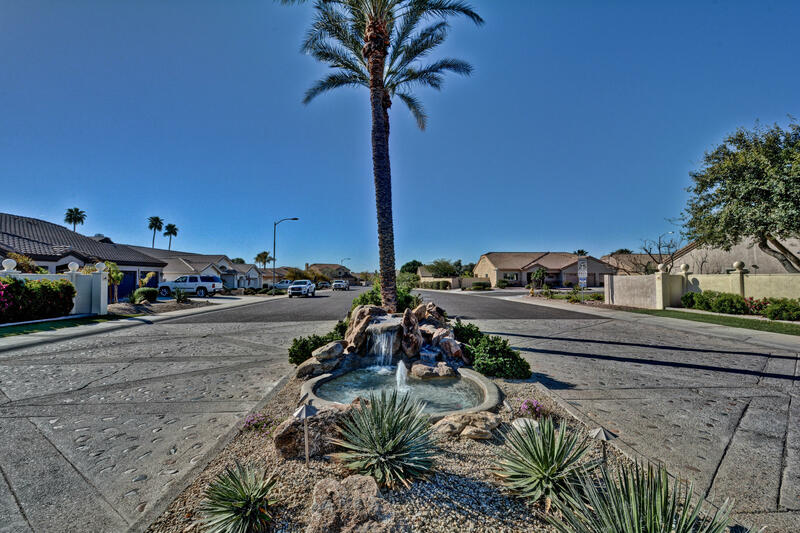 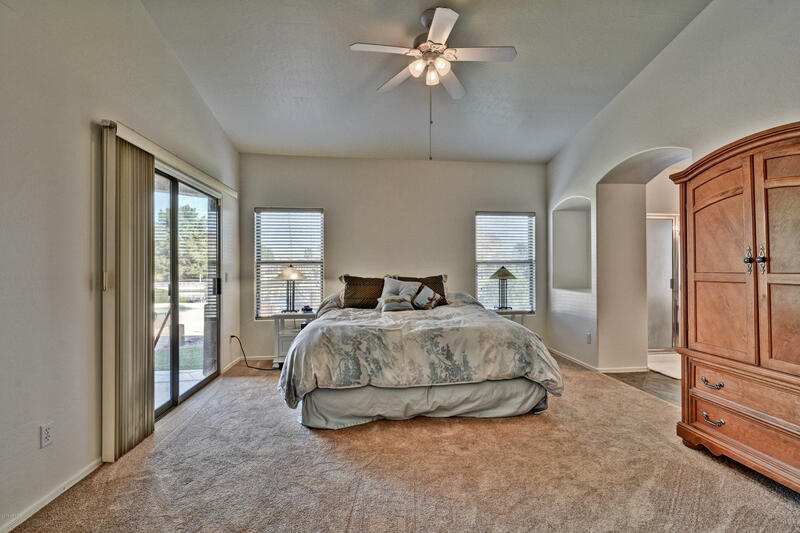 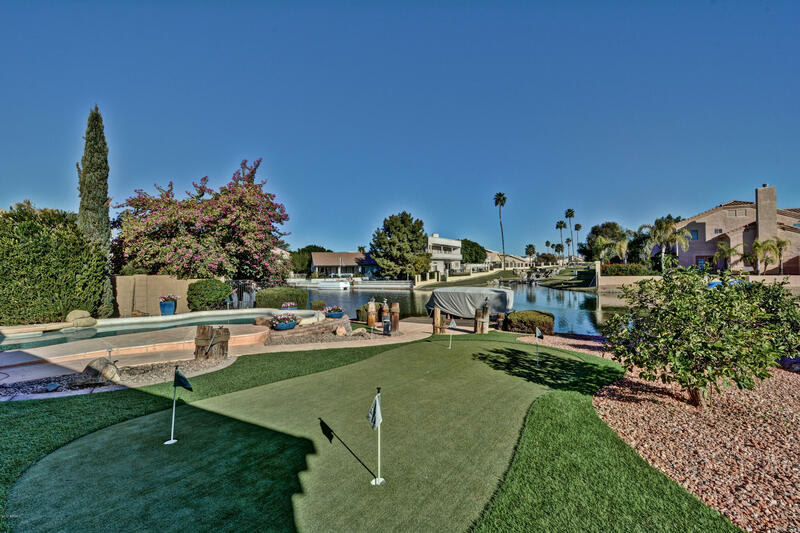 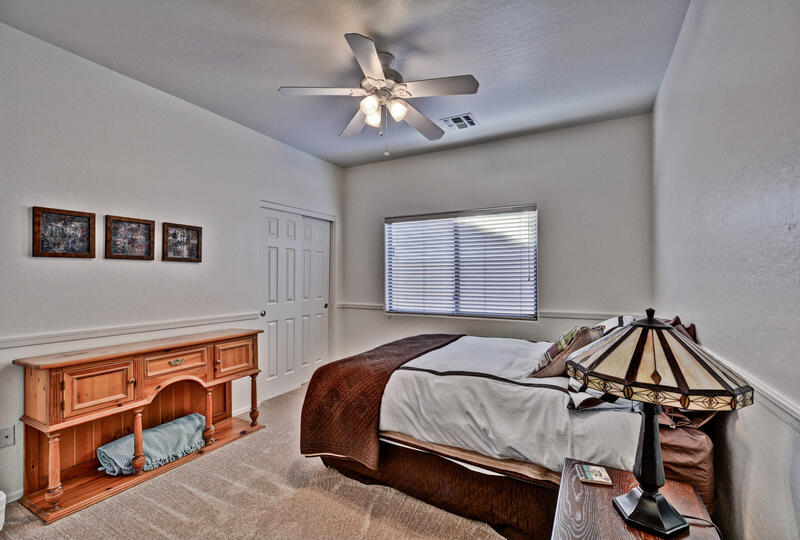 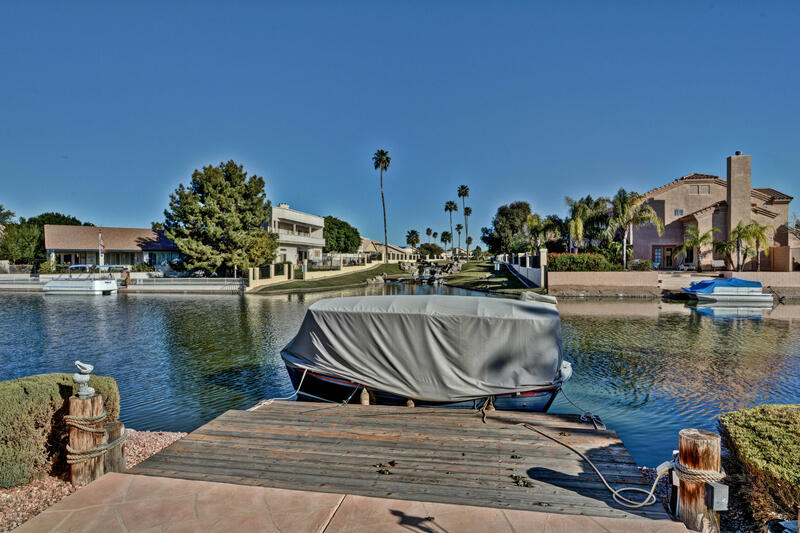 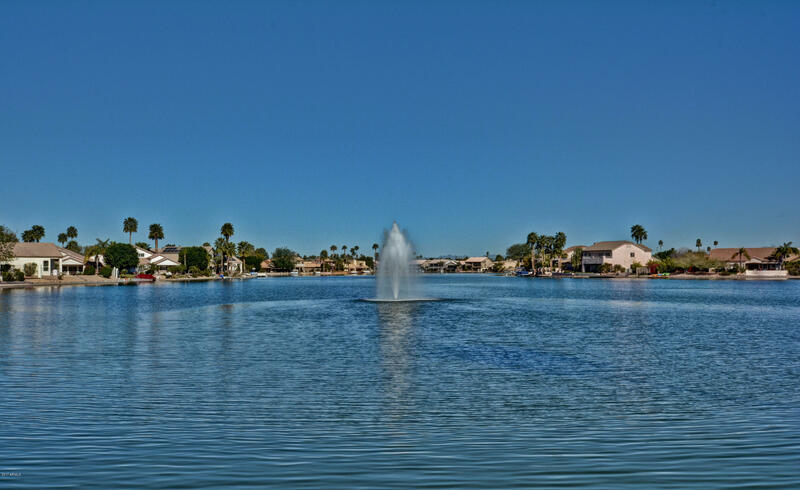 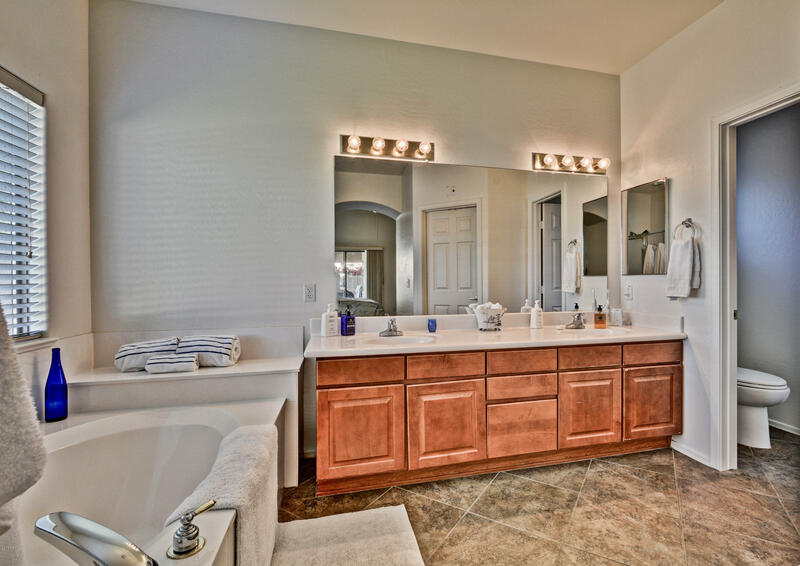 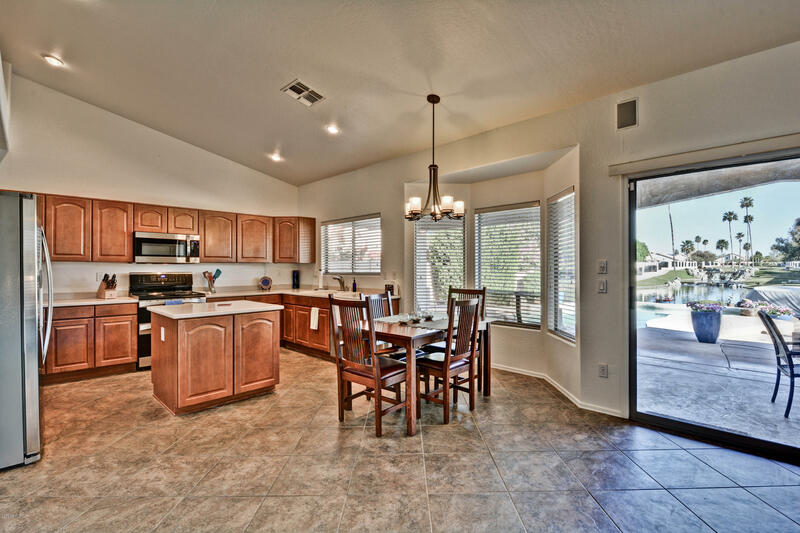 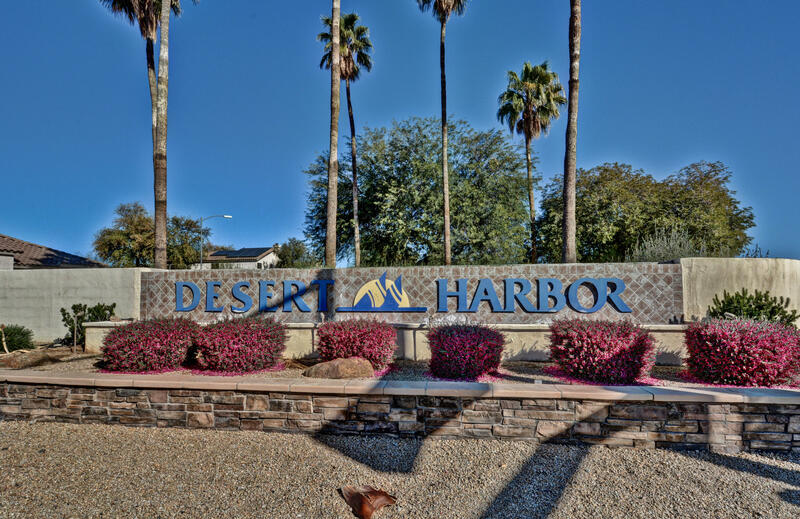 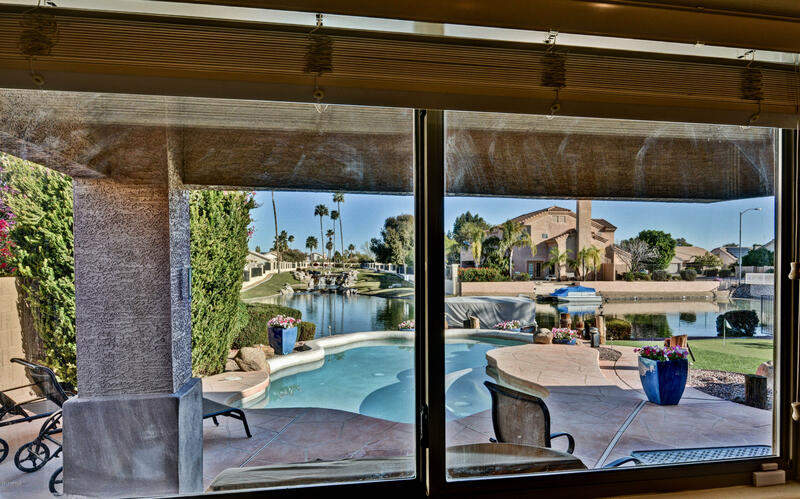 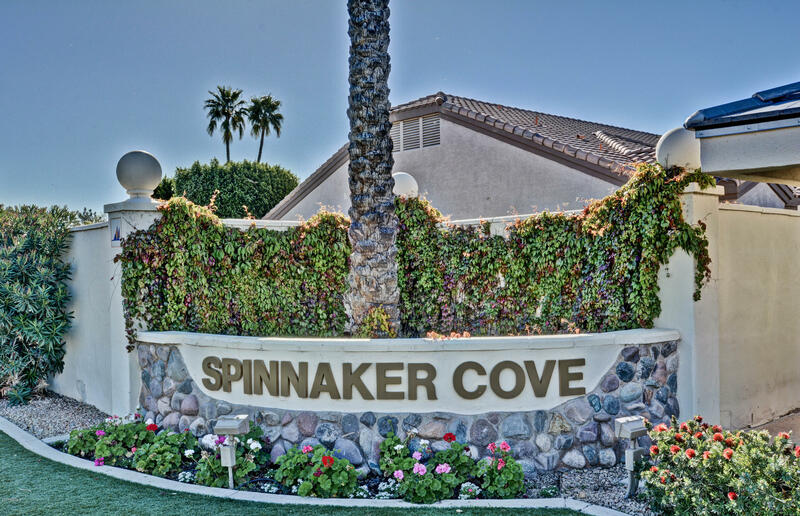 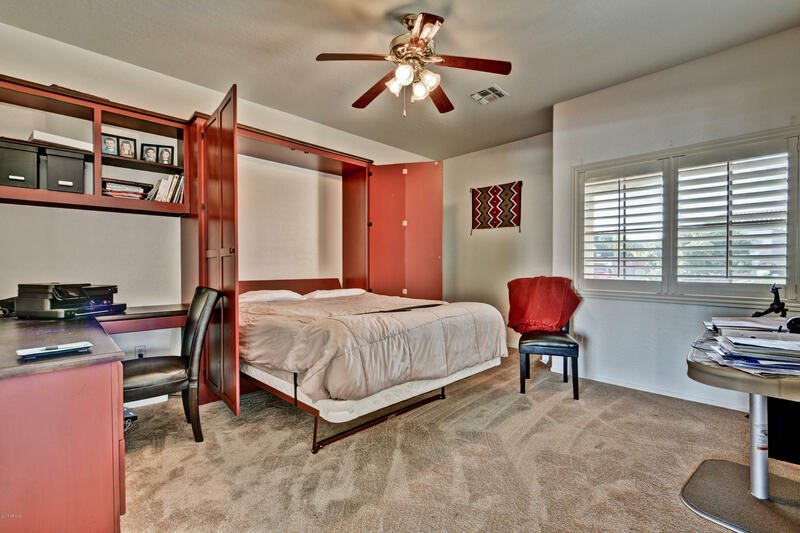 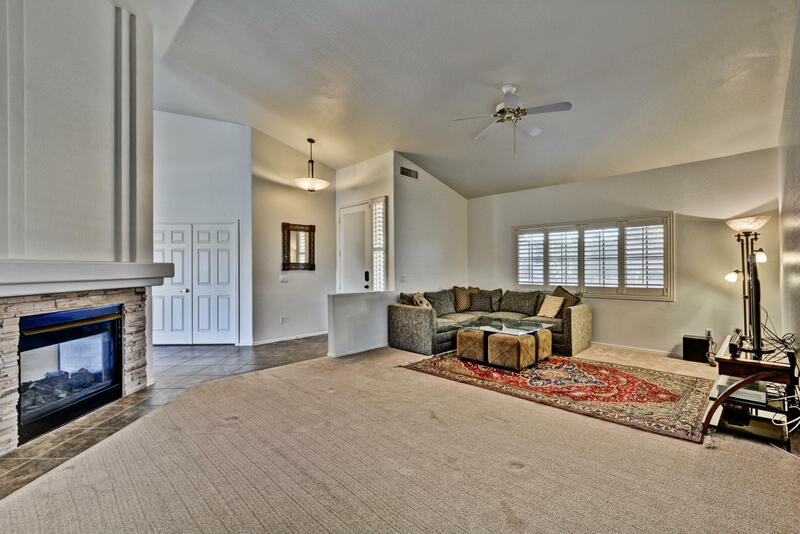 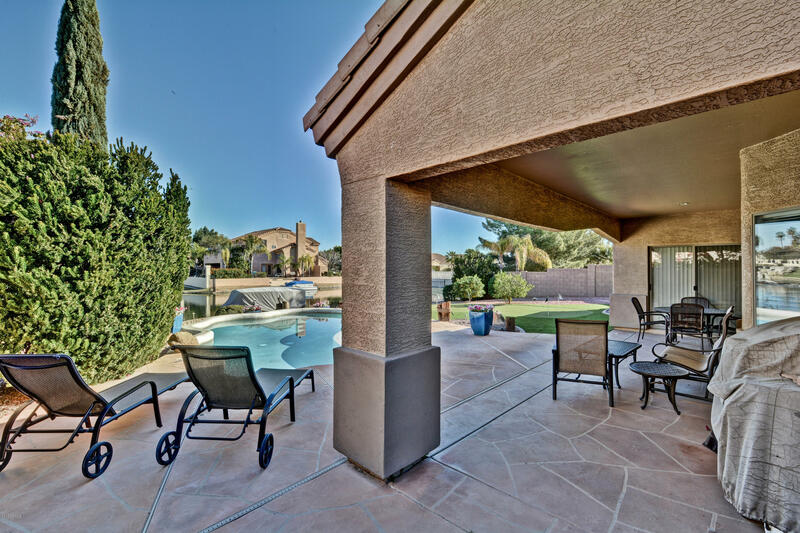 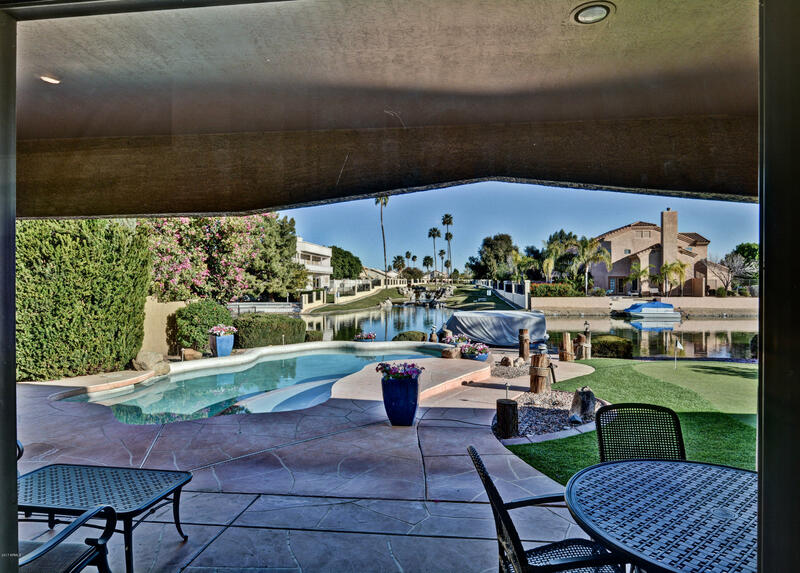 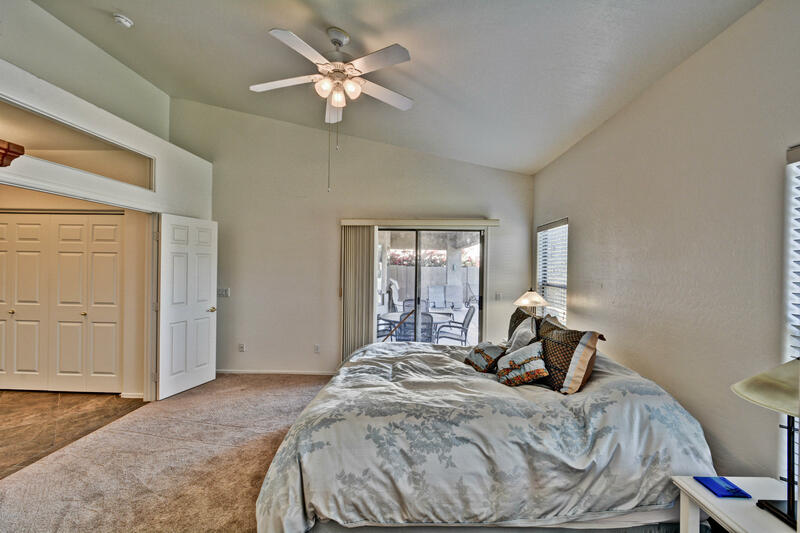 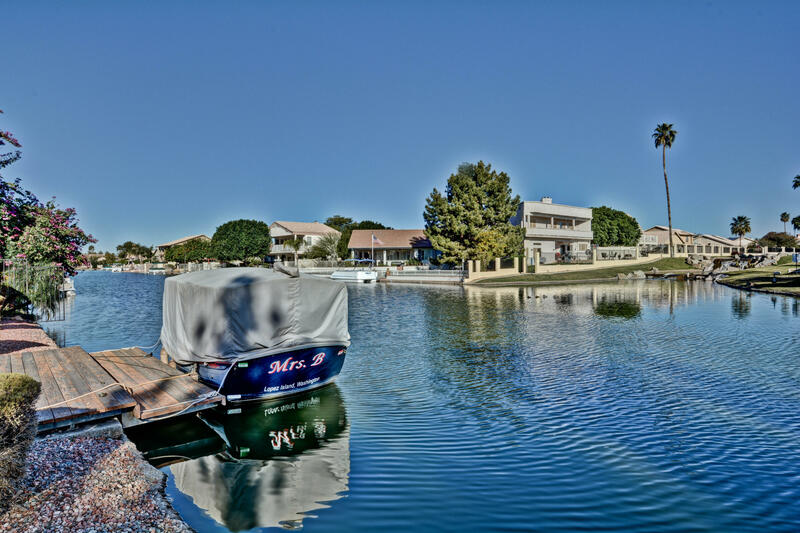 You are here: Home / Blog / Stunning Backyard Waterfront Home in Desert Harbor! 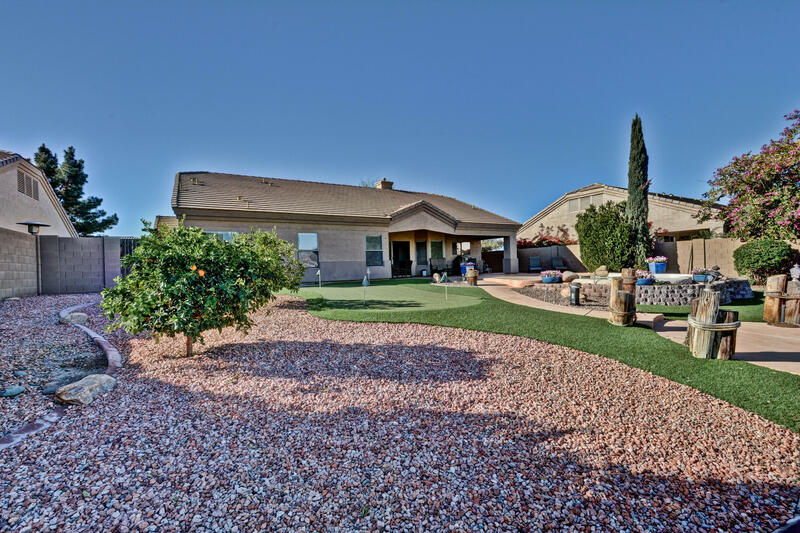 One of the premiere lots in the community, you can’t pass on this one! 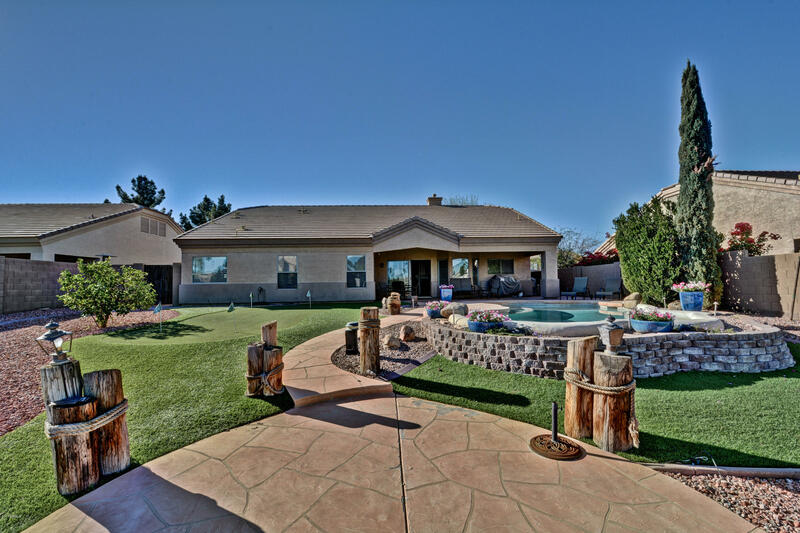 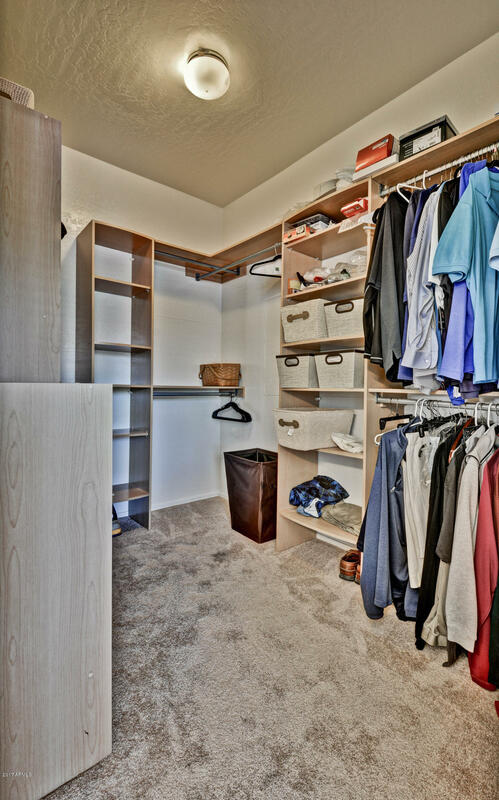 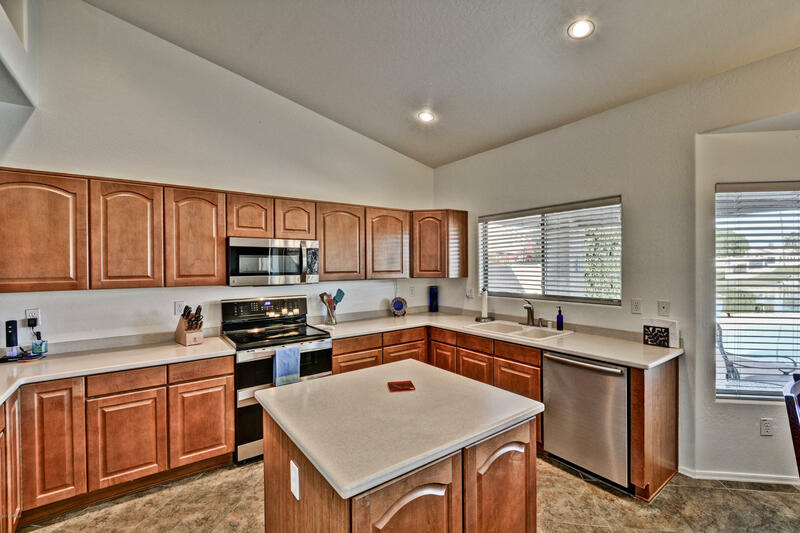 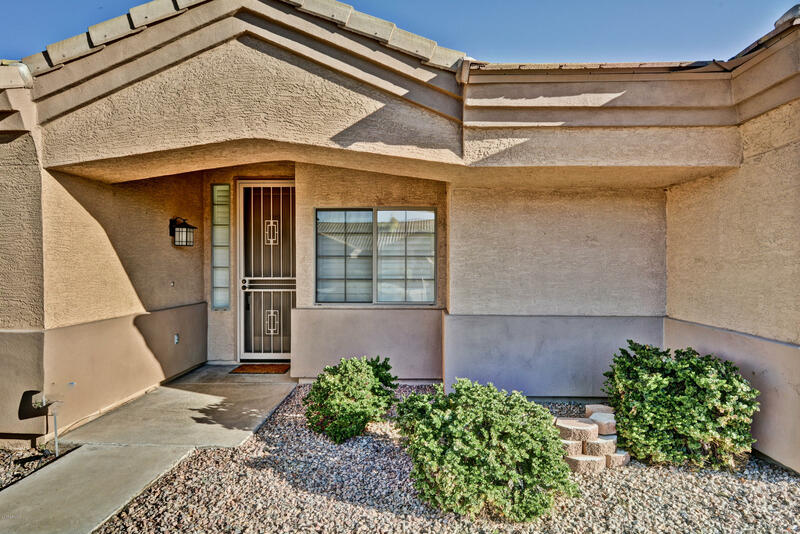 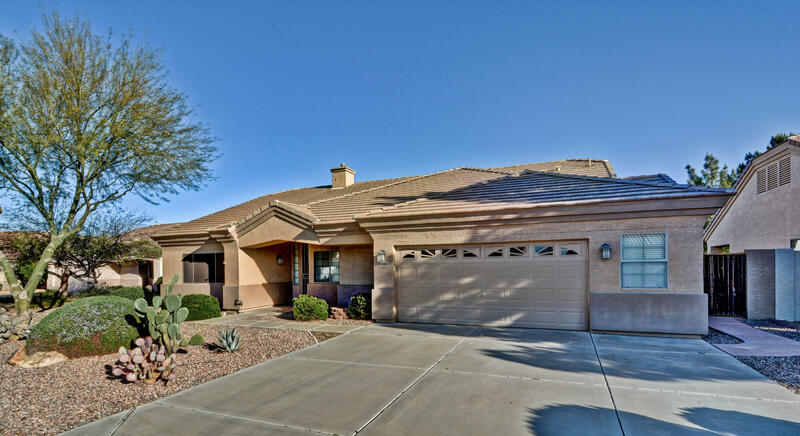 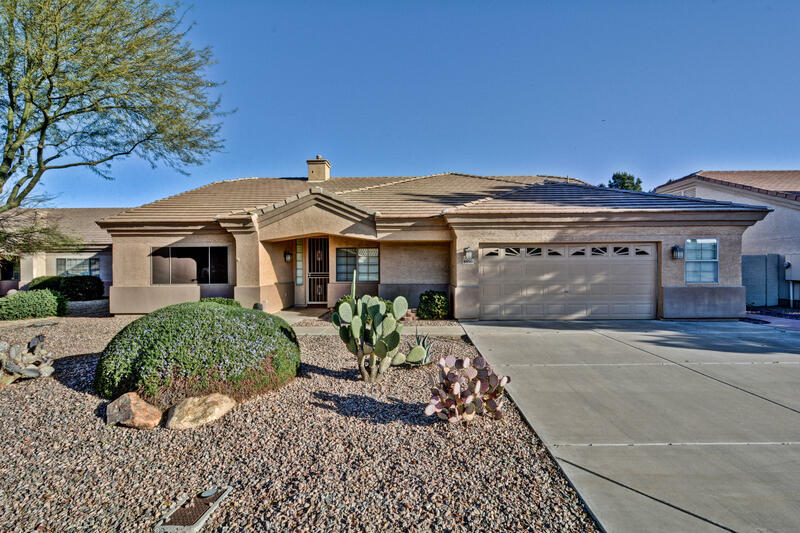 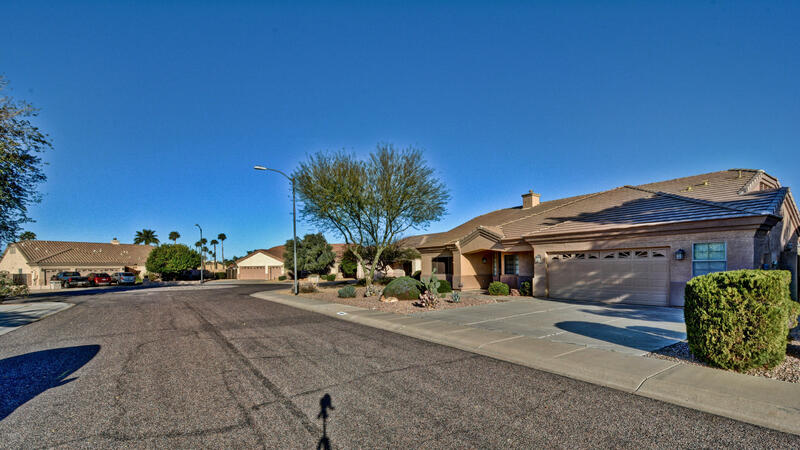 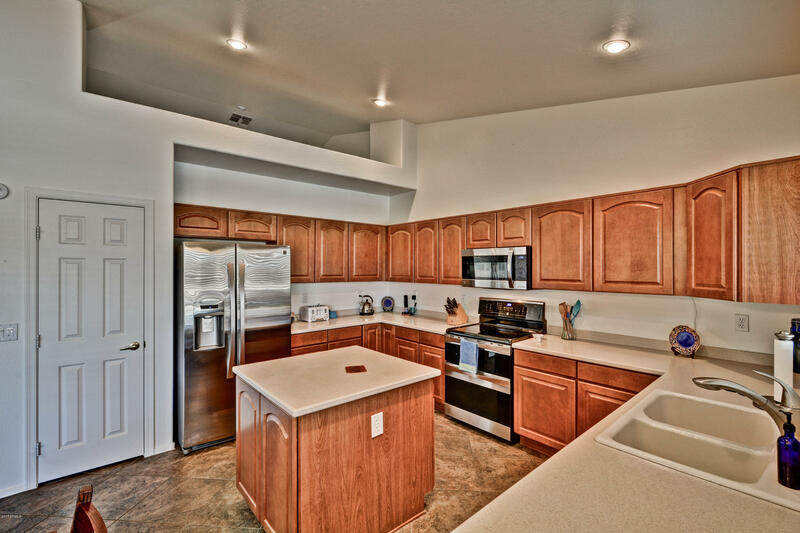 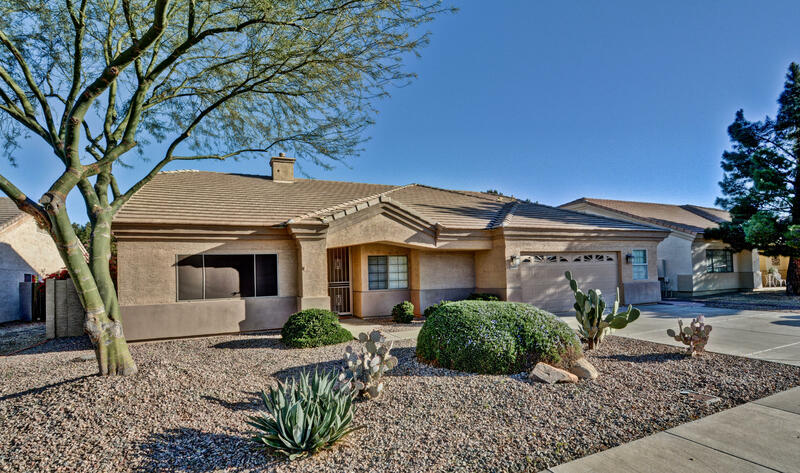 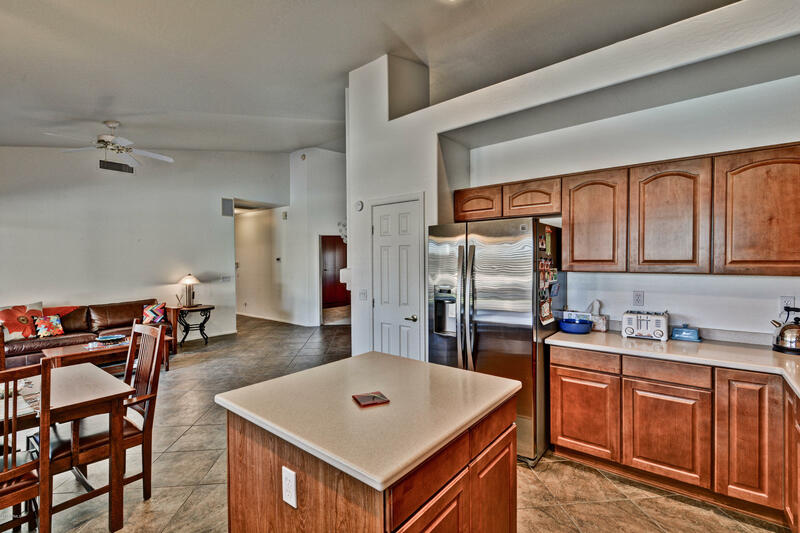 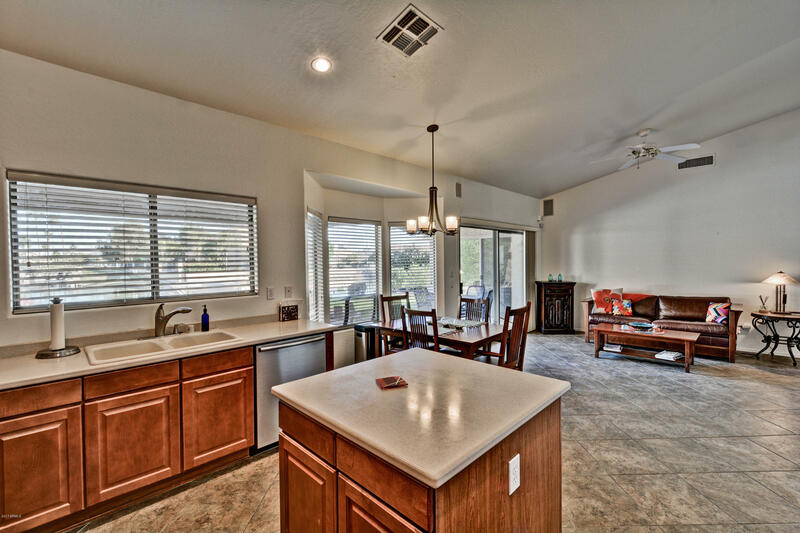 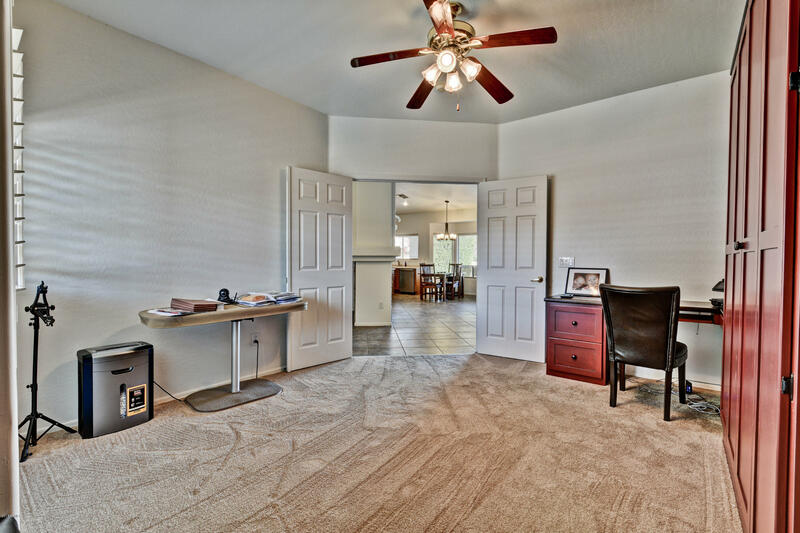 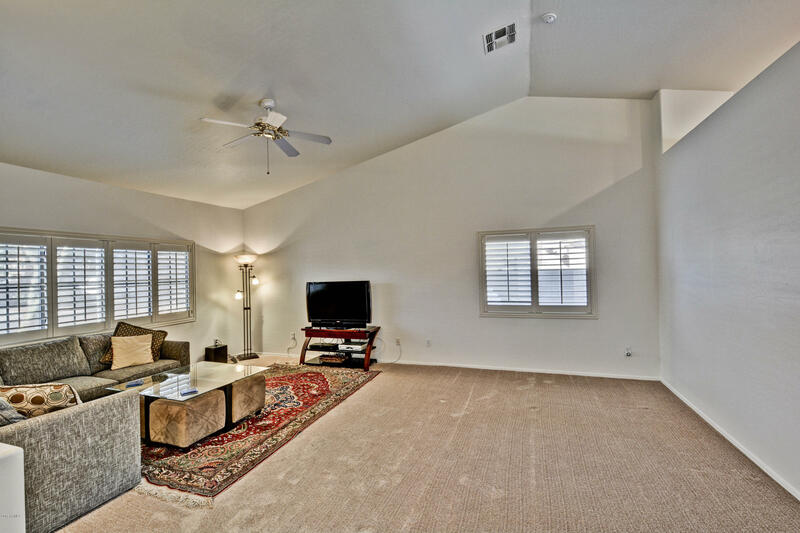 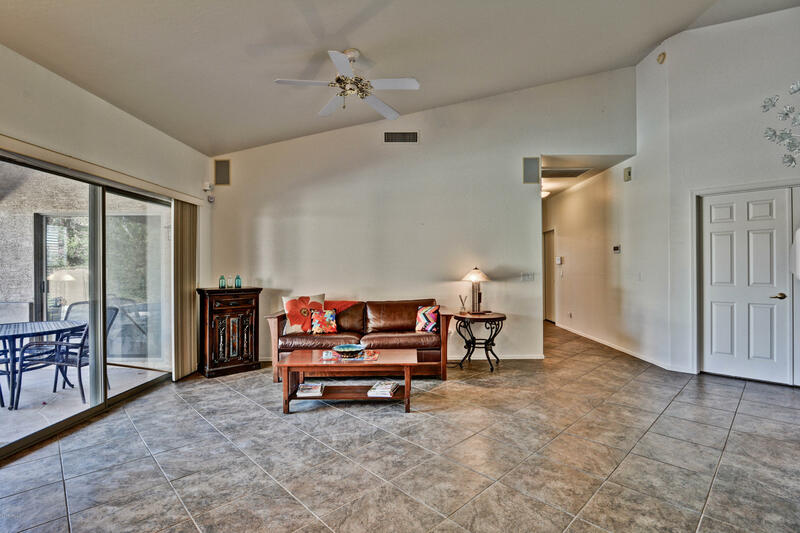 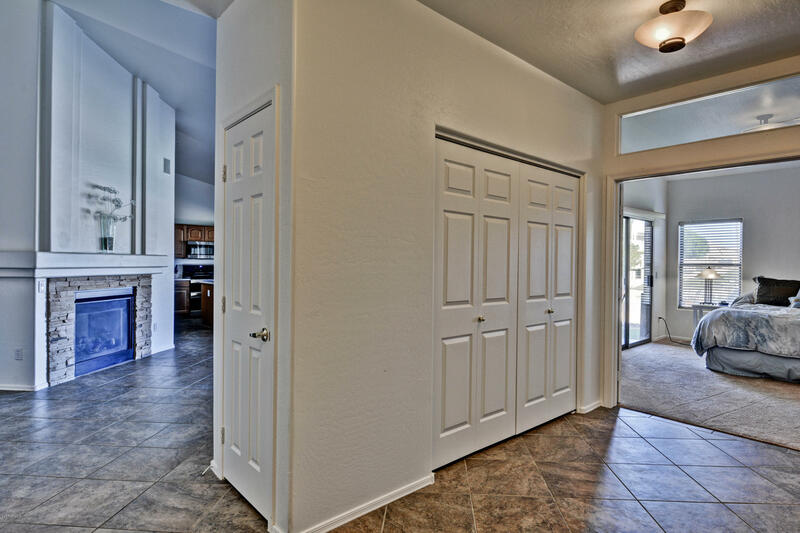 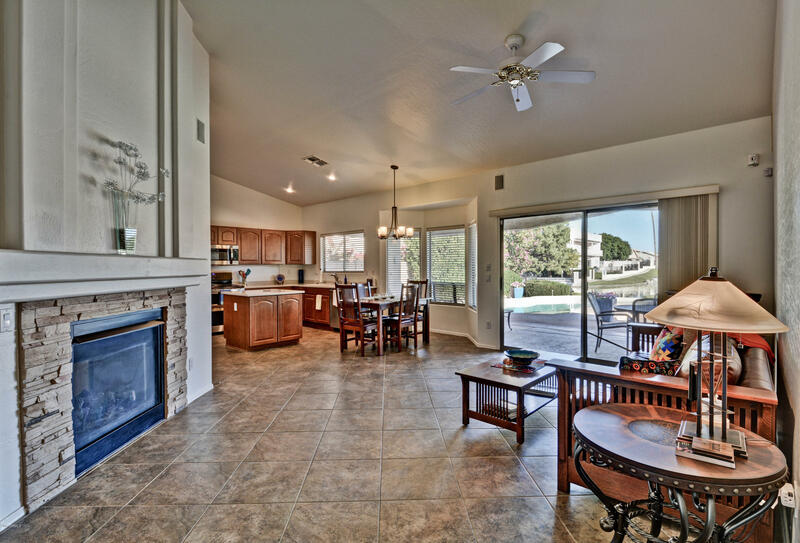 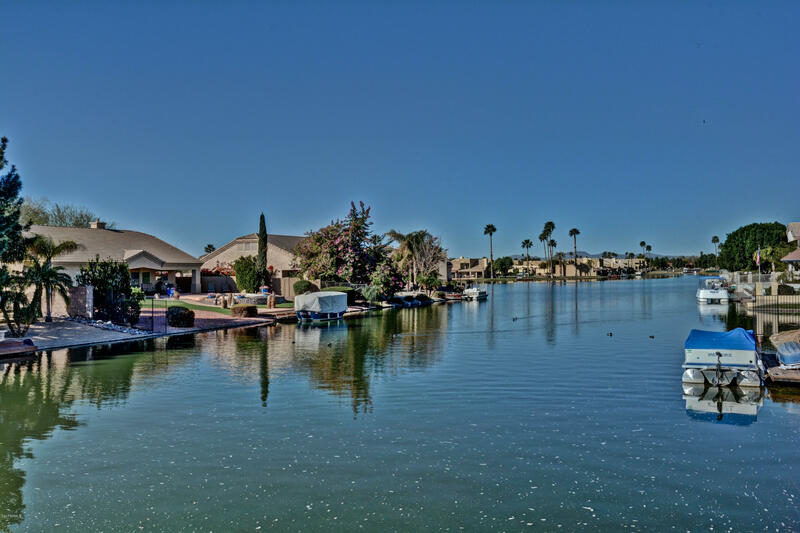 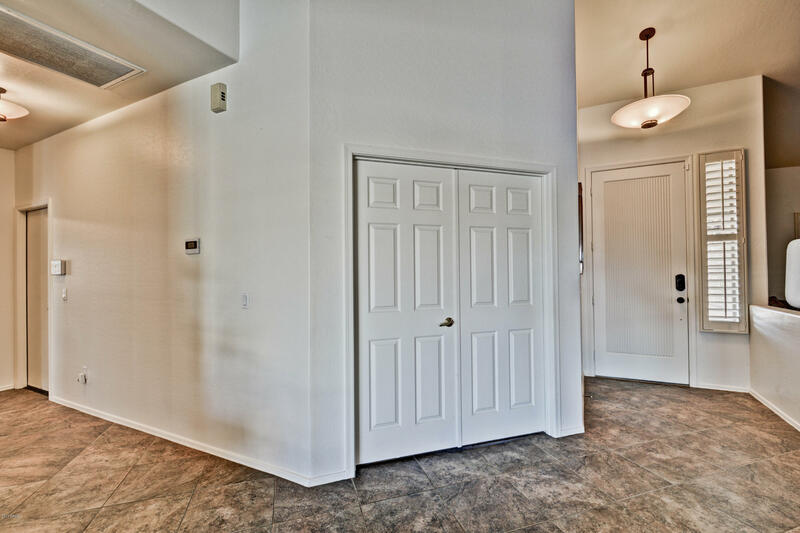 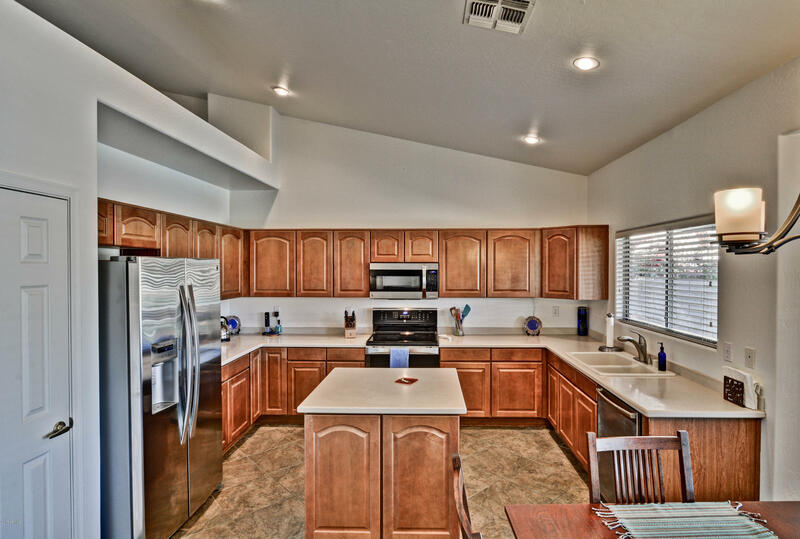 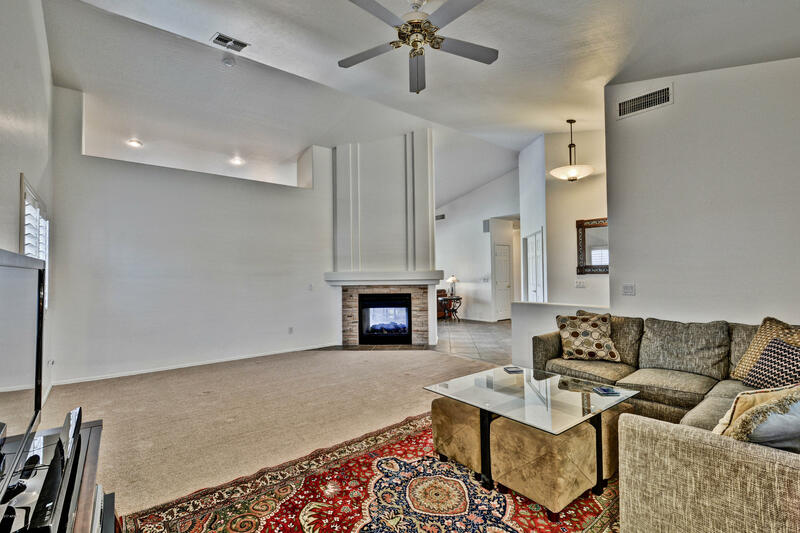 This Waterfront Home in Desert Harbor boasts a great floor plan with dual sided fireplace, good sized kitchen with newer stainless appliances, Den with built in murphy bed and double doors for extra guests. 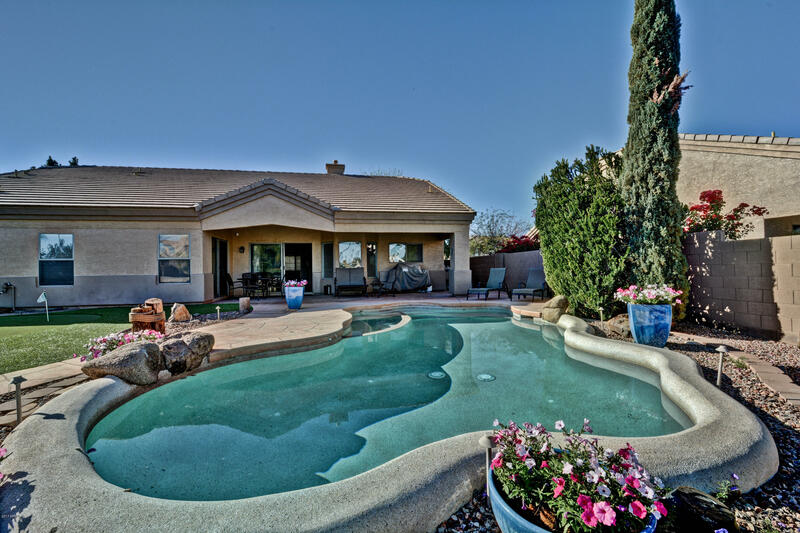 The best part is the backyard complete with a pebble tec pool with in floor cleaning system and spa. 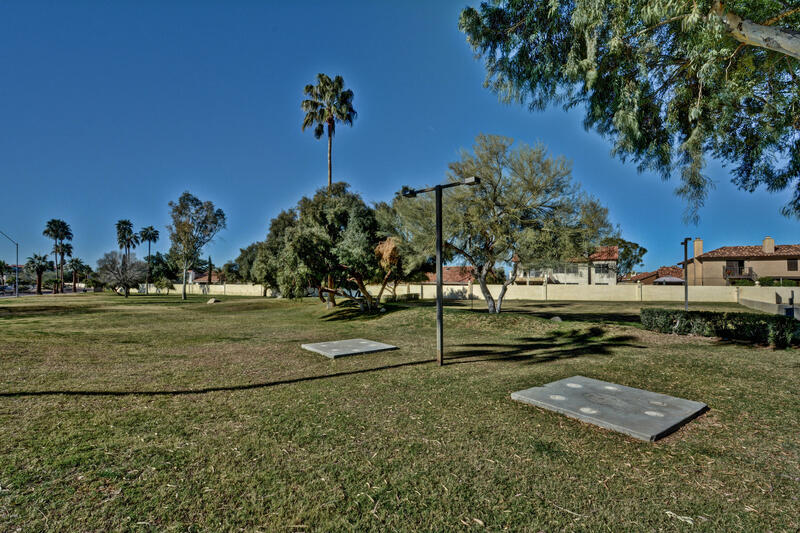 Putting green, citrus trees.